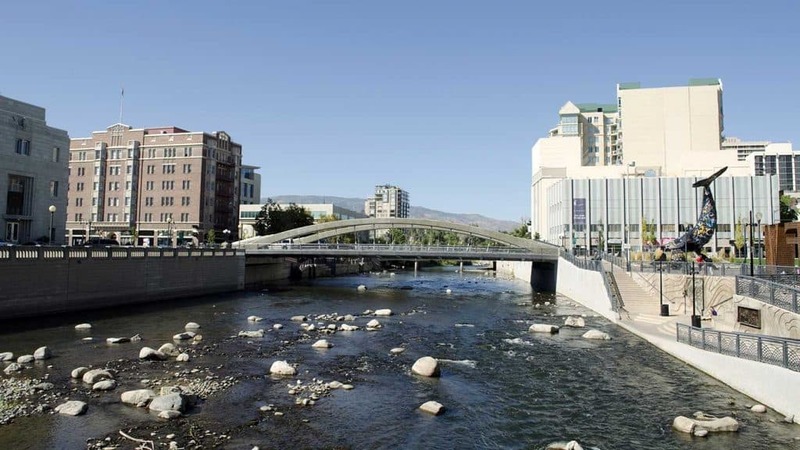 From the mountains to the shopping, there’s always something fun to do in Reno. That’s why it was named one of America’s next “it” vacations spots to visit in 2019 according to TripAdvisor. It’s always been a favorite place to visit for us, though, because it’s a short drive from Sacramento. That’s extremely important for all the local businesses in Reno that make the city run. The tourists and thriving economy of Reno depends heavily on small business. The internet helps glue it all together. That’s why we like contributing to the local Reno economy with affordable web design that helps put local Reno businesses on the internet to be found. There’s something truly unique about doing business in Reno. There are many thriving industries including the Tesla Gigafactory outside of Reno/Sparks. It’s not all about big tech and casinos though. Reno has something good for every business owner including extremely low taxes. None of that helps without the people to support local businesses which Reno is succeeding at that too! All those people doing business and supporting businesses in Reno are using the internet to find them. The internet is at the center of every customer finding a local business which is why we help Reno businesses with custom affordable web design. We also focus on helping those local businesses rank higher in local searches by being consistent and accurate on all business directories and getting more authentic reviews. We’re all about helping local Reno businesses reach more customers online. These resources are helpful for starting and running a local business in Reno. Be sure you also ensure you rank high in search with our business listings management platform. Nevada Small Business Development Center – lots of free resources for businesses with a location located in Reno. Reno/Sparks Chamber of Commerce – many business resources plus a business directory of members, a great way to get a valuable backlink. Northern Nevada SCORE – lots of free business resources for Reno and more with free counseling, workshops, and more. Ready for custom affordable web design in Reno like no other? We'll create an amazing and fully custom website built specifically to help people in Reno, NV find your business.